On August 2, 2012 I posted a blog called, “Torture in American Prisons,” which you can find here. https://www.blogger.com/blogger.g?blogID=6700283514603333187#editor/target=post;postID=2920370963420447024;onPublishedMenu=posts;onClosedMenu=posts;postNum=63;src=postname. Among other things, this post discusses solitary confinement as a form of torture. Lately there’s been a lot of press in Canada about solitary confinement because of two cases. The first was of Ashley Smith, who had originally been convicted at the age of 14 of throwing crabapples (a kind of fruit) at a mailman. 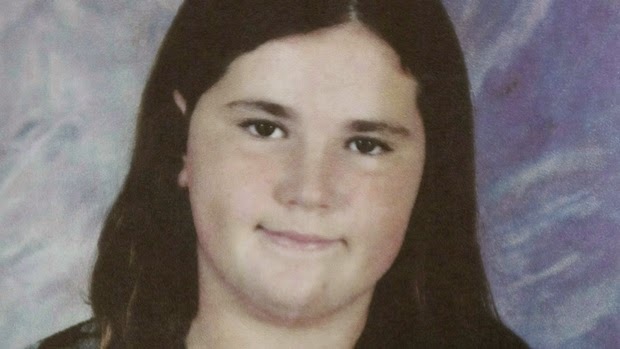 Unable to control her behavior while she was in juvenile detention, as soon as she turned 18 (the age of adulthood in Canada) authorities transferred her from one prison to another, all over Canada, until finally she took her own life on October 19, 2007. She was in solitary confinement and choked herself to death while guards watched from outside her cell. These guards had been ordered not to interfere unless they thought her life was in danger. Which it was. 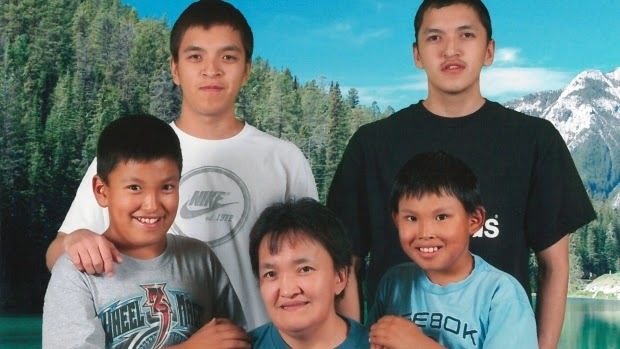 The second case was of Edward Snowshoe, a young Aboriginal man also in solitary confinement. After 162 days, unable to bear it any longer, he killed himself (this was in 2010). Snowshoe had been convicted of shooting and injuring a taxi driver during a robbery in Inuvik, in Canada’s far north. This was a serious crime, but we are not supposed to sentence people to death in Canada. Snowshoe’s case is yet another travesty of Aboriginal life. Disproportionately high numbers of Aboriginal people in Canada are incarcerated (when they aren’t actually being murdered, as four times as many Aboriginal than non-Aboriginal women are, but that’s a topic for another blog). Corrections authorities and criminologists have tried for several decades to ameliorate Aboriginal prisoners’ conditions, but they haven’t succeeded yet. At the same time as this discussion of solitary confinement has been going on, the Canadian Government has introduced new legislation called the Zero Tolerance for Barbaric Cultural Practices Act. This legally unnecessary act (legally unnecessary because the “barbaric” practices it prohibits are already covered by other laws) targets forced marriages. I agree that forced marriages should be banned, but so should other far more barbaric acts. The widespread use of solitary confinement in Canadian prisons is one of them. I must admit that I sometimes have the name knee-jerk reaction to violent criminals that Canada’s ruling Conservative Party seems to have. I wrote about the Conservative Party’s crime creation agenda in my October 19, 2012 post “Canada’s Crime Creation Policy”, which you can access here http://rhodahassmann.blogspot.ca/2012_10_01_archive.html. This morning (January 23, 2014) as I was thinking about writing this post, I saw an article in my local paper, The Hamilton Spectator, (pp. A1 and A4) entitled “Beating victim’s mom says jails unsafe.” Wazim Ganesh was a 21-year old prisoner in Hamilton’s Barton Street jail, who had been convicted of assault, including sexual assault. Another prisoner, Jordan McPhee, allegedly beat him up, with the result that Ganesh is now seriously brain damaged, unable to speak or walk on his own. McPhee had already been charged for beating a cellmate at another penal institution. There is a very affecting picture of Ganesh and his mother in his hospital room. When I read the article and saw the picture, my reaction was “lock him (McPhee) up and throw away the key”. But there are so many things wrong here that we ignore. I know there’s a jail a ten-minutes’ drive from where I live, but I’ve never seriously thought about what that means, even though I once had a private tour of part of it, when I served from 1991 to 1996 as a member of the (Hamilton) Mayor’s Committee against Racism and Discrimination.) But that jail, like probably every other one in Canada, is overcrowded and underfunded. Too many prisoners in one cell, too many violent prisoners, too many prisoners with mental illness, and too many Aboriginal prisoners. Mental illness is a special problem. Like many other Western jurisdictions, a few decades ago Canada stopped “warehousing” its mental patients in hospitals and released them “into the community.” But despite the best intentions of many Canadian volunteers, such as those who run the John Howard Society (for male prisoners) and the Elizabeth Fry Society (for female prisoners) there’s hardly any support for these mentally ill people. So now we warehouse the ones we convict of crimes in prisons instead of hospitals. And when we really can’t control them, we throw them in solitary confinement. 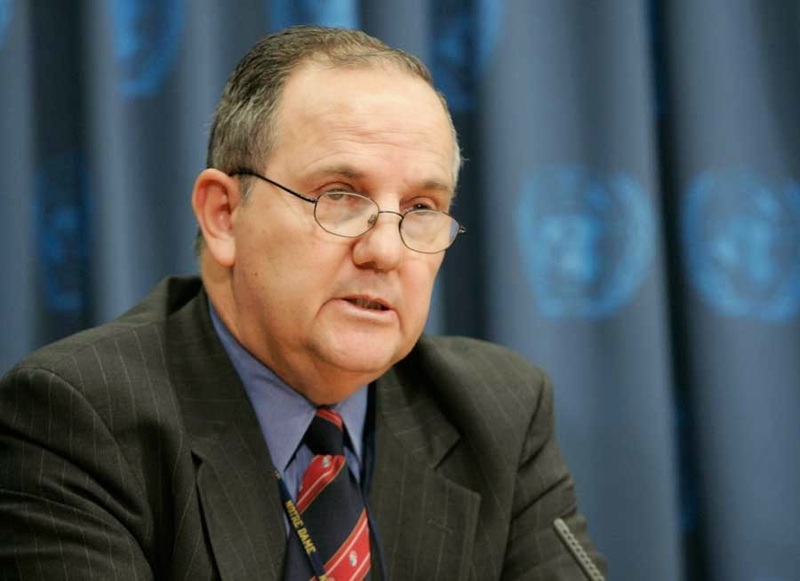 Juan Méndez, the United Nations Rapporteur (reporter) on torture condemned solitary confinement in October 2011. He defined it as isolation for at least 22 hours a day without any human contact except for prison guards, and said solitary confinement for more than 15 days should be absolutely prohibited. He says any more than 15 days of solitary could amount to torture. And he says solitary confinement of juveniles and the mentally ill should be absolutely prohibited. So it’s official: Canada has the distinction of being a torture state.